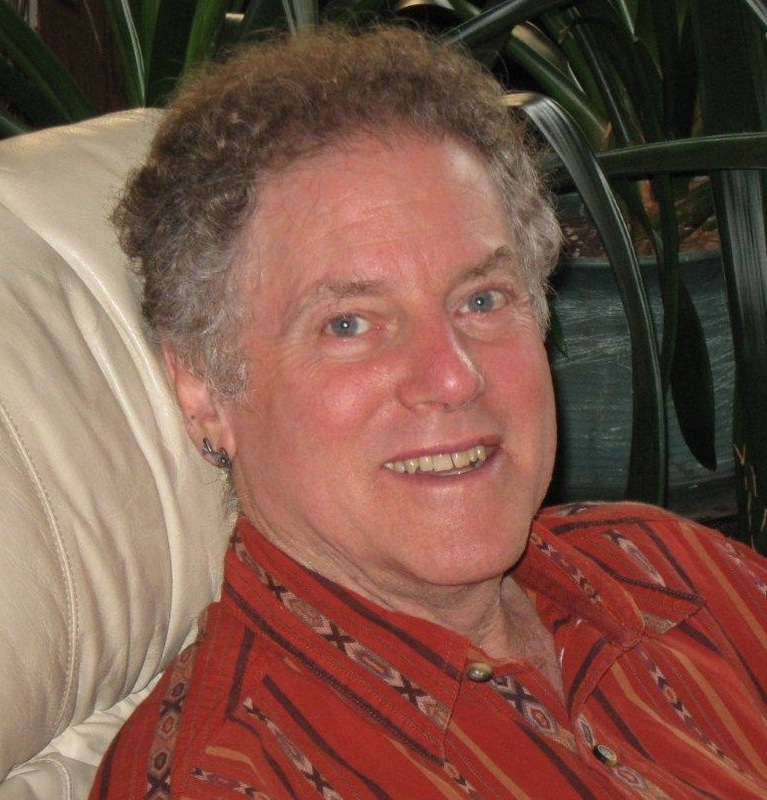 Paul Kivel, social justice educator, activist, and writer, has been an innovative leader in violence prevention for more than 45 years. He is an accomplished trainer and speaker on men’s issues, racism and diversity, challenges of youth, teen dating and family violence, raising boys to manhood, and the impact of class and power on daily life. Paul has developed highly effective participatory and interactive methodologies for training youth and adults in a variety of settings. His work gives people the understanding to become involved in social justice work and the tools to become more effective allies in community struggles to end oppression and injustice and to transform organizations and institutions. Kivel is the author of numerous books and curricula, including Uprooting Racism: How White People Can Work for Racial Justice, which won the 1996 Gustavus Myers Award for best book on human rights, Men’s Work, Making the Peace, Helping Teens Stop Violence, Boys Will Be Men, I Can Make My World A Safer Place, and most recently, You Call This a Democracy? : Who Benefits, Who Pays, and Who Really Decides.